Stomach is one of the most important organ and should be treated well. Food that could potentially damage the stomach are foods that contain a lot of acid. We certainly know a lot of acidic foods, some contains low acid and there is also high acid. Does not mean we are forbidden to eat foods that contain acid, but its consumption capacity should be limited. We know it's very difficult to limit ourselves from favorite foods. We are willing to pay any price that is appropriate to get the favorite food because limiting oneself from favorit foods is a really difficult thing. Day by day cannot be missed without food that makes yourself happy. Watching tv while eating snacks, hanging out with friends while eating delicious meal is something very fun. Irregular eating patterns can also cause stomach pain. This often happens to people who are too busy with work that causes him to sometimes forget his time to eat. Such habit should be avoided so that the health of the stomach can be maintained because the stomach is an important orang in the body. Unconsciously, stress can also trigger pain in your stomach. If you are experiencing prolonged stress, then the acid production in the stomech will increase, so te acid erodes the gastric wall slowly. Therefore, never dissolve in a prolonged stress. 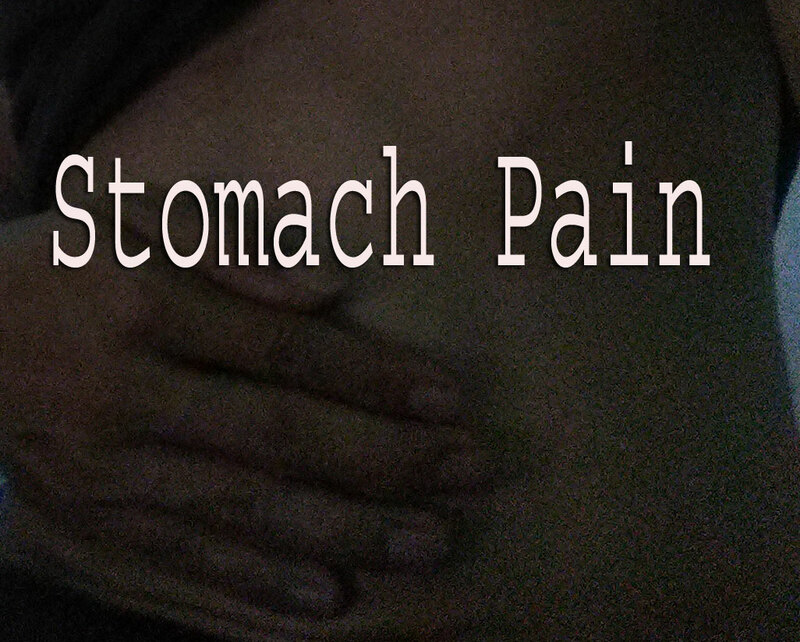 Acute stomach pain can cause death, there are many victims. I advice you to always maintain stomach health so bad things do not happen. 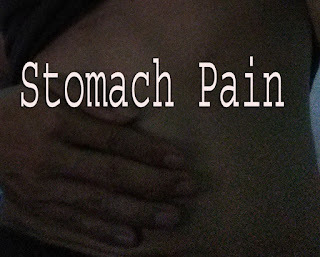 If you already feel pain in the stomach, don't worry, I will give you some ways to keep and treat your stomach from the pain. Some simple ways that I will give certainly not difficult for you to do every day in your activities. I've always done it up to now anda based on my experience it's proven efficacious with no side effect. Shortly after getting out of bed, drink warm water first before eating something. Warm water is useful for dissolving acid that already attached to the wall of the stomach. And then the food will go into your stomach start to work out the acidic juices to digest the food you just ate. Your stomach is safe from the acid layer that stuck since last night. Dont forget to drink two glasses of warm water. As I have explained before, a reguler diet can control the production of excessive stomach acid. Youn need to know that the stomach can produce acids to digest incoming foods. If you are late to eat, the stomach will continue to remove the acid because he knows the time for the meal has arrived and you should eat. If it happens already, the thing you should do is diligently drinking warm water and of course you have to eat even if it is too late. As you know that adult humans should drink 3 liters of water everyday. Of course this is very useful for our body especially the stomach. Acid and the amount of juice food that settles in the stomach will be neutralized so as not to injure the stomach wall. You should always provide water in the bag wherever you go, especially when the weather is hot. Don't ignore this so that your health is maintained. Coffee is closely related to caffeine. But did you know that caffeine is not only found in coffe because caffeine is the xanthine alkaloid compounds that are also found in chocolate and tea. When the compound enters the stomach, the acid production will increase. This will be more severe if you consume caffeine in an empty stomach. Consumption of caffeine with a little dose is highly recommended. Exercise can nourish all the organs of the human body including the stomach because the blood circulation will smothly to all the organs of the body if people are diligent in doing sport activities. Smooth blood circulation is needed for repair of damaged organ cells including stomach wound due to continious acid erosion. Do exercise at least half an hour every day. By doing some tips that I give, I hope you all avoid the disease that makes your activity disturbed. The way I write above has not shown results if only done one or two days, must be done every day until you feel the results in one week. But remember, you have to keep doing it until whenever so that the health of the stomach can stay awake. Keep doing a healthy lifestyle so that all the organs of the body can be maintained for the performance of your life. If you feel that the pain you are suffering can not be overcome in the way I gave above, immediately consult a doctor, so you get help quickly.